Researchers based at Bradford Royal Infirmary are currently developing a wound dressing which utilises the thin, fibrous membrane found inside hen’s eggshells. The researchers are from NIHR WoundTec HTC at the National Institute for Health Research (NIHR), and are working in unison with a Norwegian company, Biovotecat, at the BRI site. This groundbreaking research could be set to save the NHS millions of pounds, as wound management currently costs the NHS an eye-watering £5 billion per year. With 2.2 million wounds to tend per year, it is clear to see that the current cost of wound management is high. So, the eggshells cost less to buy than traditional wound dressings, but also the healing and anti-inflammatory properties of the eggshell membranes mean that wounds will heal faster and so treatment time will be significantly shorter too. Not only will the NHS benefit from this new wound dressing, but it will also be utilising and recycling a part of eggshells which would otherwise be discarded. 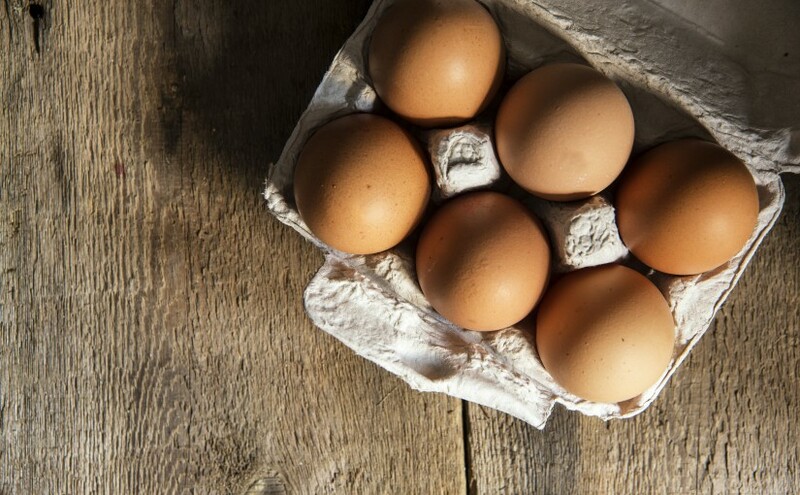 In fact, around 600 million eggs are consumed every single day, so a lot of food waste could potentially be saved from landfill when these plasters go into production. Just seven or eight eggs would provide enough membrane to make one 10cm squared wound dressing. What is so special about eggshell membranes? Eggshell membranes are already on the market in another form; dietary supplements, which are sold to target the symptoms of osteoarthritis and other joint pain or stiffness. These membranes are full of goodness such as elastin, collagen & glucomsaminoglycans, which all occur naturally in the joints, and therefore benefit from a regular top-up. 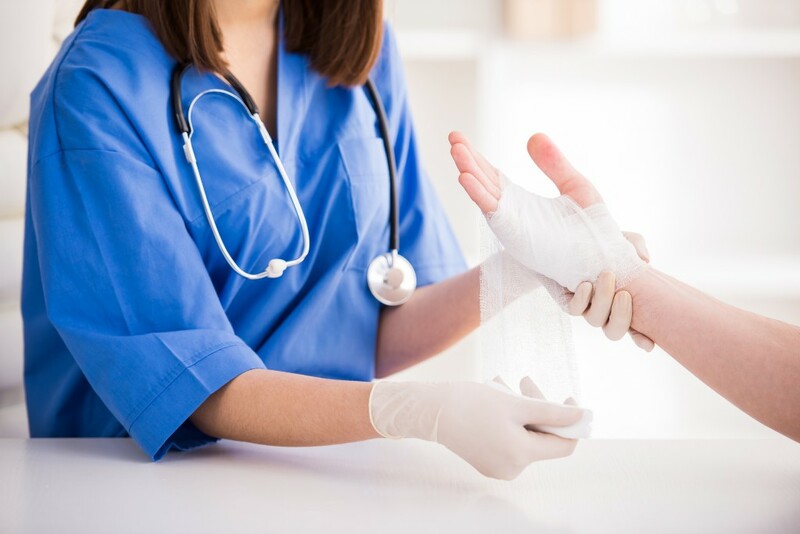 Some of these natural properties, such as collagen, are currently used in man-made wound dressings, as they promote healthy and timely healing. Are there any negatives to these wound dressings? My only reservation would be relating to the method of membrane removal from the eggshell – this could be through mechanical, chemical, steam or vacuum processes, so I hope that the most eco-friendly option is chosen and implemented. There has also been no mention yet of what will happen to the remainder of each eggshell, once the membrane has been removed.